Servicing small businesses, large companies, local councils and homeowners since 1988. 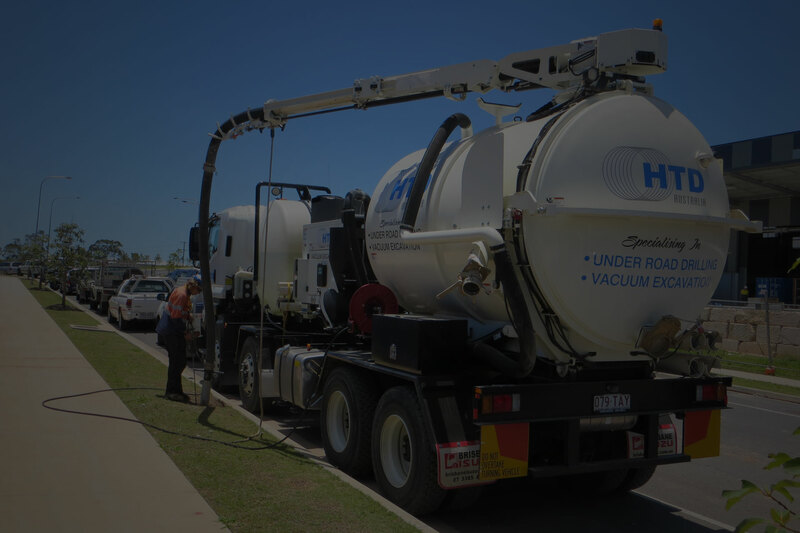 HTD Australia installs conduit under driveways, roads and footpaths without the need for concrete cutting or trenching the road. 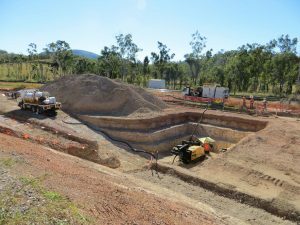 A Brisbane, Queensland based company specialising in horizontal directional drilling / underground boring services for the installation of conduits under paths, driveways, roads, rail, rivers, creeks, congested and environmentally sensitive areas. 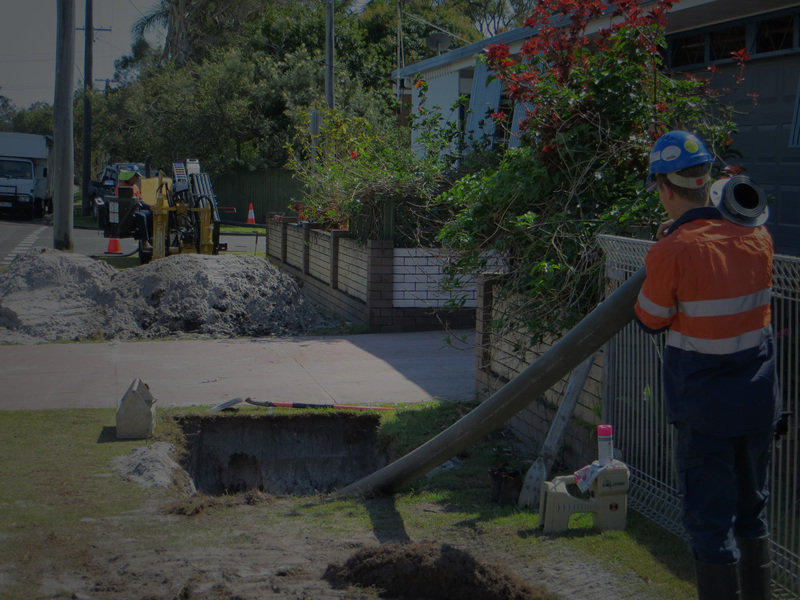 Horizontal directional drilling is a process of installing underground services without trenching. Our Grundomat displacement hammers are used for trenchless installation of a wide range of pipes and cables. 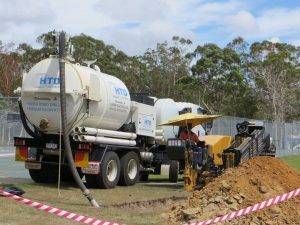 Vacuum Excavation or Potholing are the terms used to describe the location of underground utilities via the use of high powered vacuum machinery. 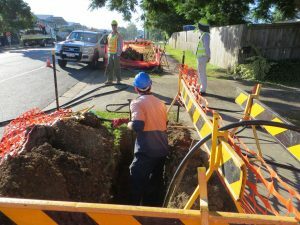 HTD Australia offer a low impact, cost-effective option to install conduit under driveways, roads, footpaths, gardens etc. 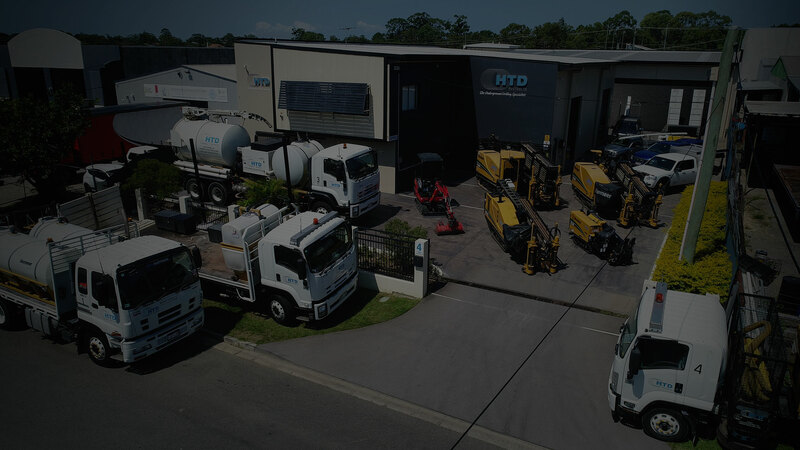 HTD Australia has the experience, tools and knowledge to complete underground drilling / boring project. Let our experienced team assist you with your next project and be assured that it is done right the first time, every time.